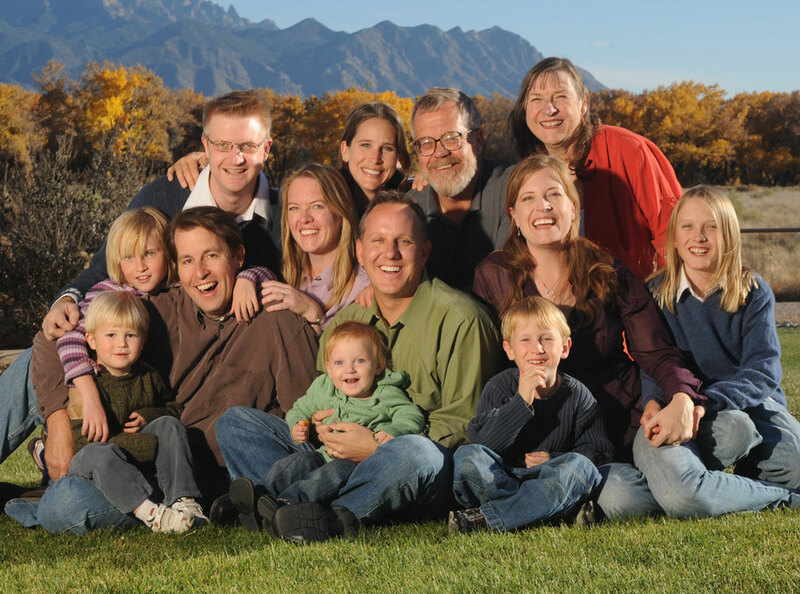 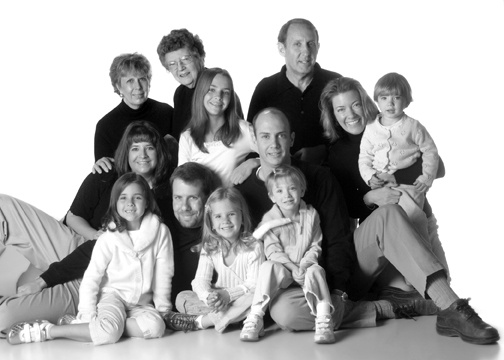 Your family is the center of your life, and the quality of a family portrait should be no less than the absolute best. 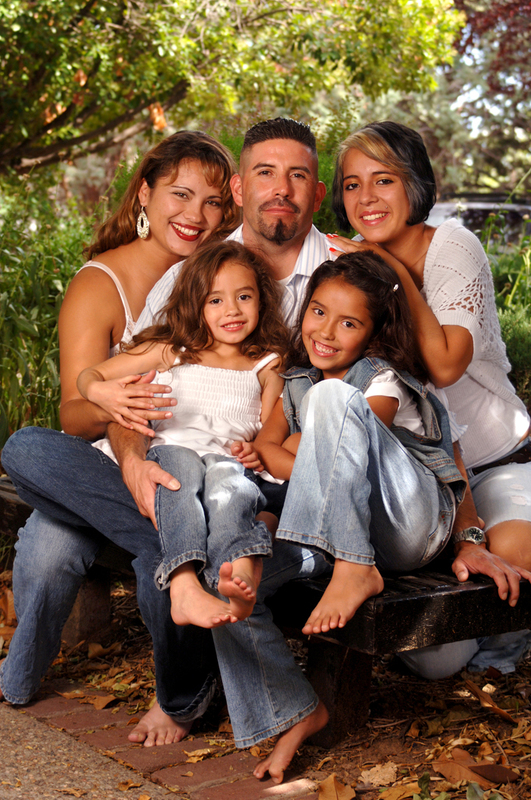 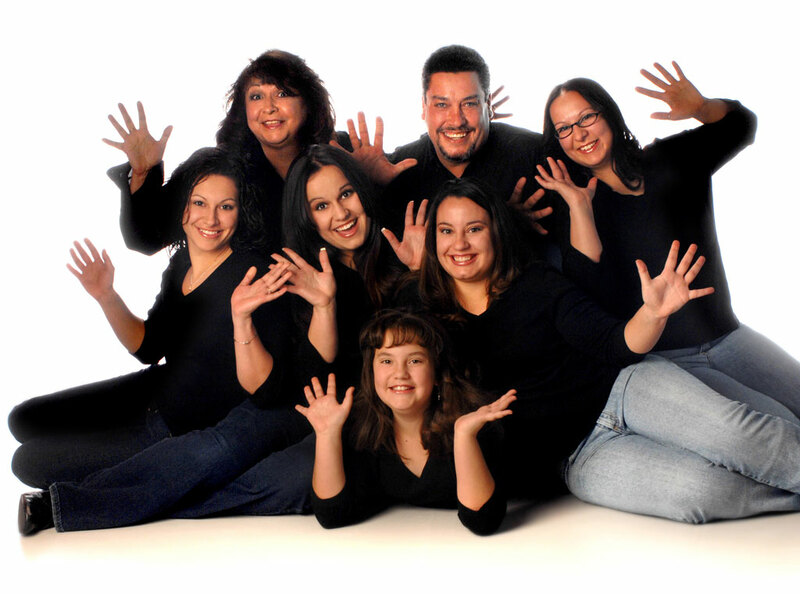 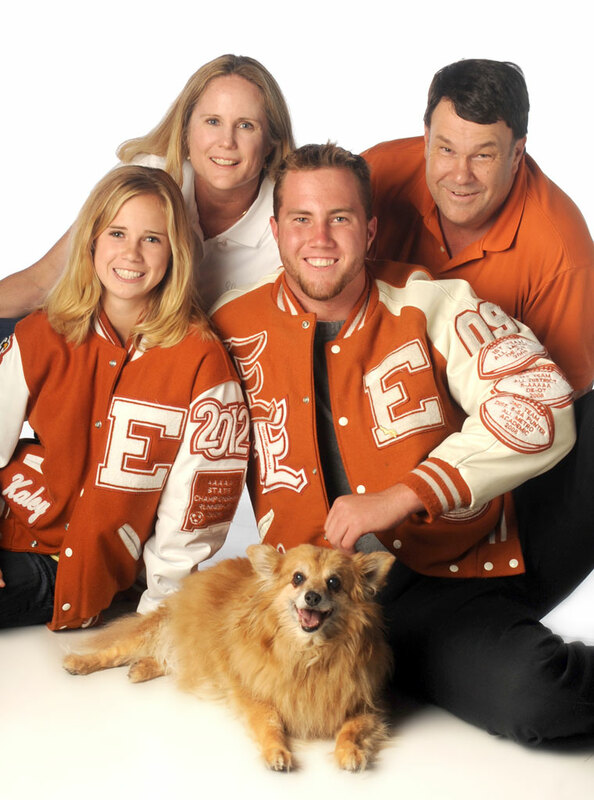 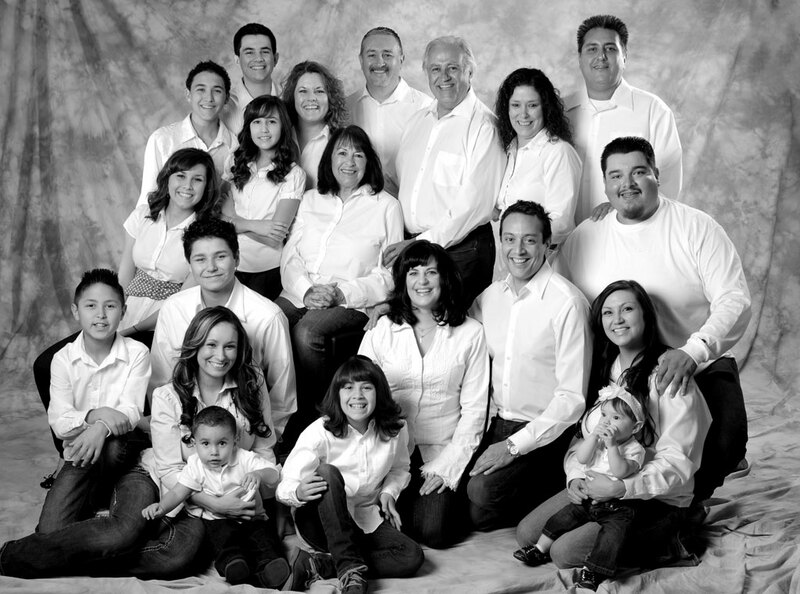 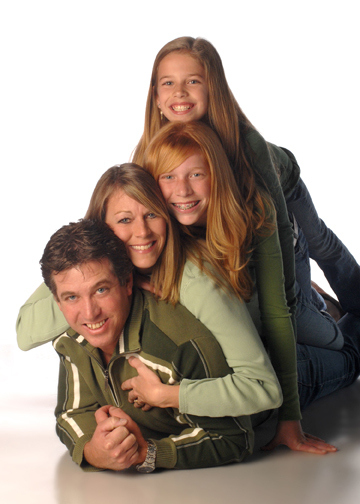 We take this to heart and can photograph your family in our studio or at a location special to your family. 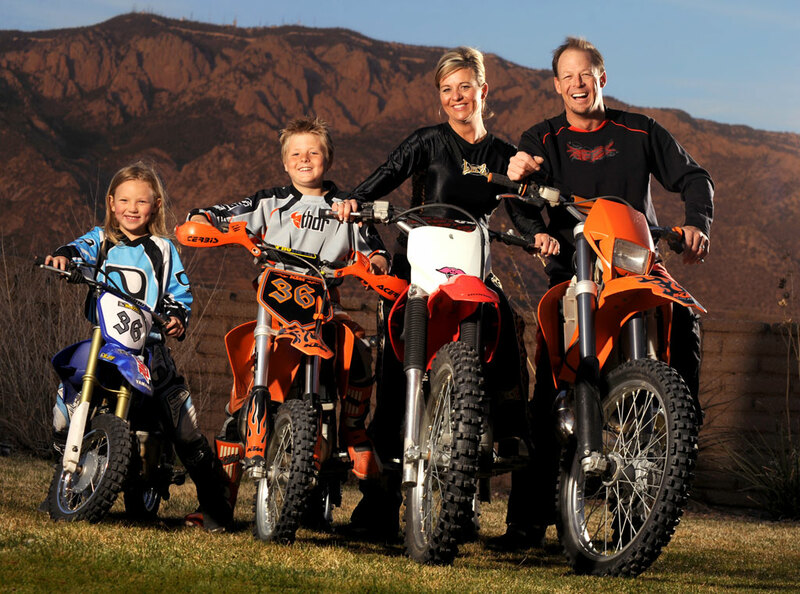 See our pricing page or Call 505-830-2281 for a quote.